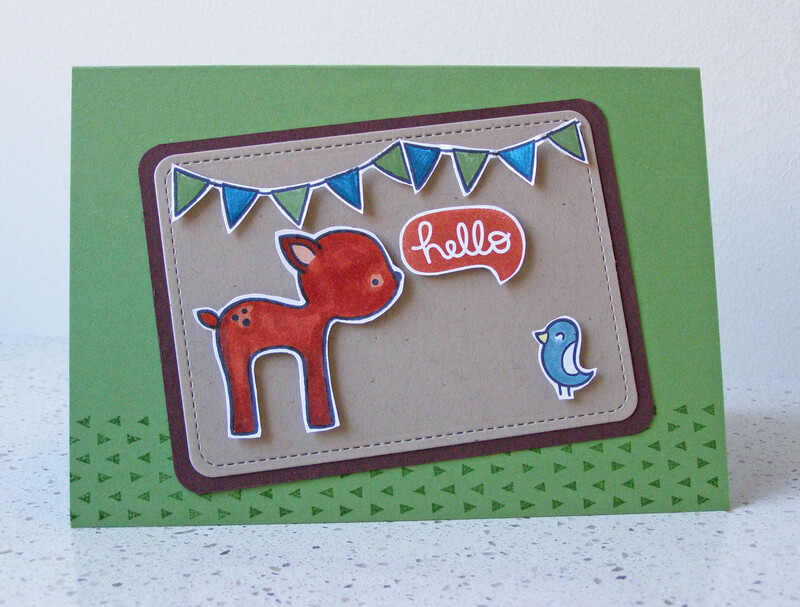 Here’s another Lawn Fawn card I made for their CHA challenge. 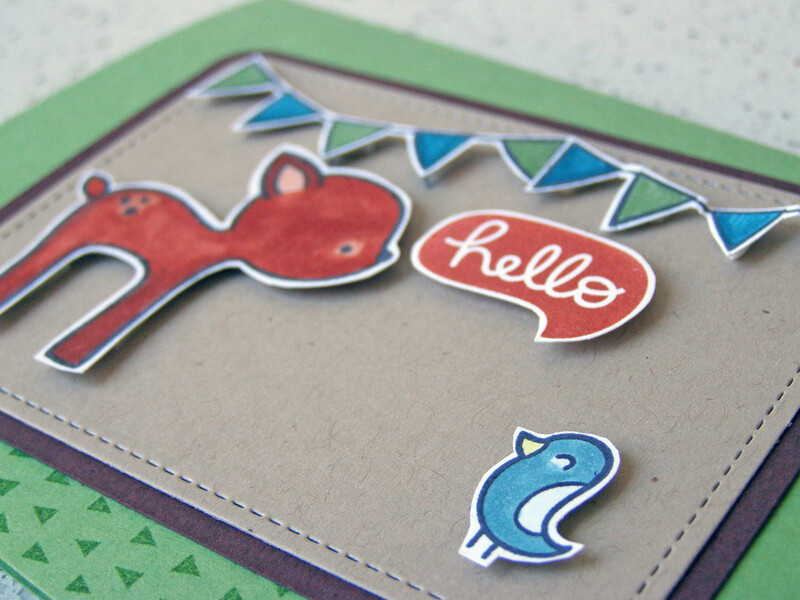 This one features the deer and a greeting from Into the Woods and a cute little bird and banner from Blue Skies, all mounted on the Stitched Journalling Card die (love this :0). 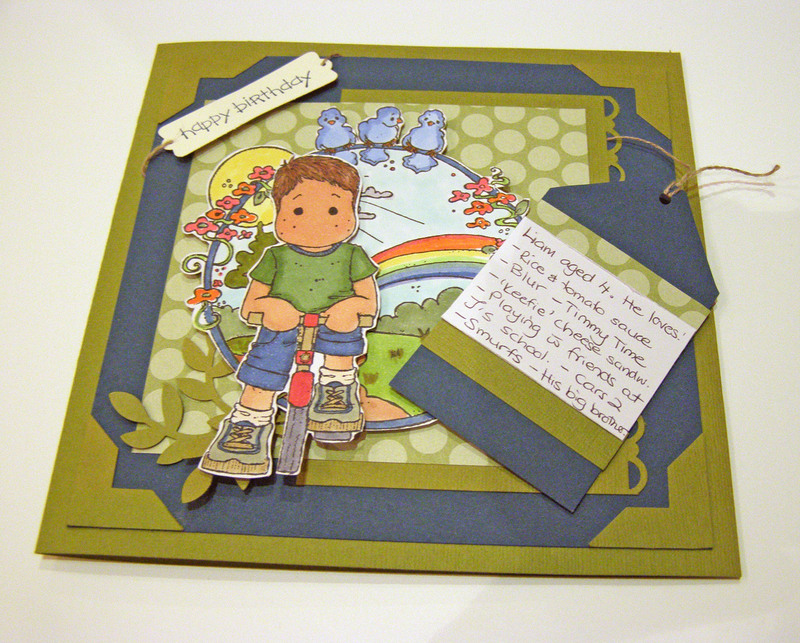 On the base of the card I used one of the large stamps from the Sharp Backdrops set – I only recently bought this set and it’s fast becoming a go-to one for me! I wanted to add some interest to the card base and thought the little triangles would complement the banner’s triangles quite nicely. 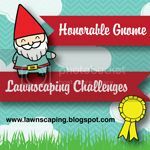 This is my first time joining in the Magnolia Down Under Challenges. What a lovely sketch this week! 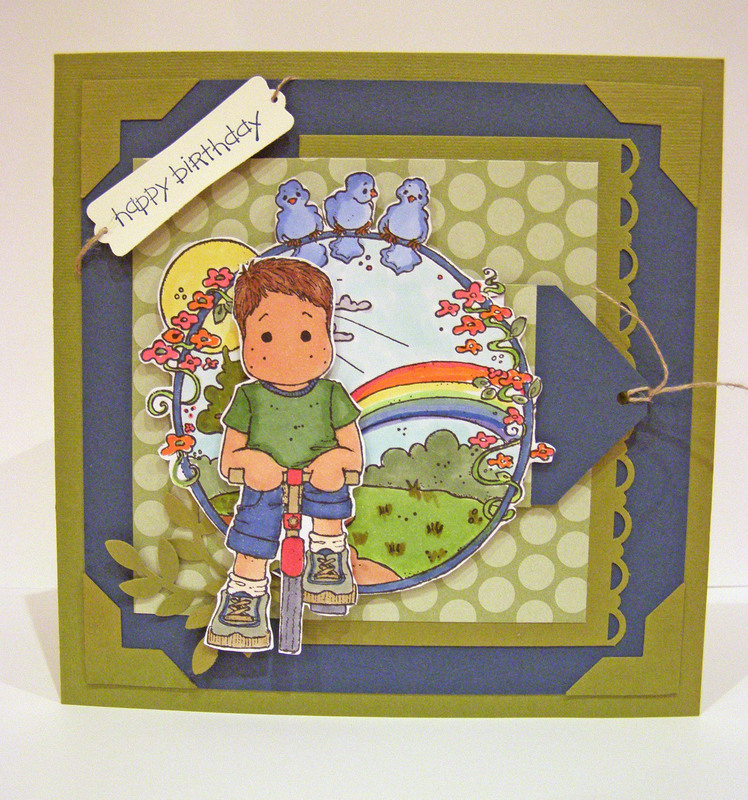 And good timing as I had to make a card for my son’s 4th birthday tomorrow. When I saw the tag element I thought it would be nice to write down some of his favourite things. Since I hardly scrapbook anymore, I might have to start including a tag or journalling note in every birthday card from now on :).